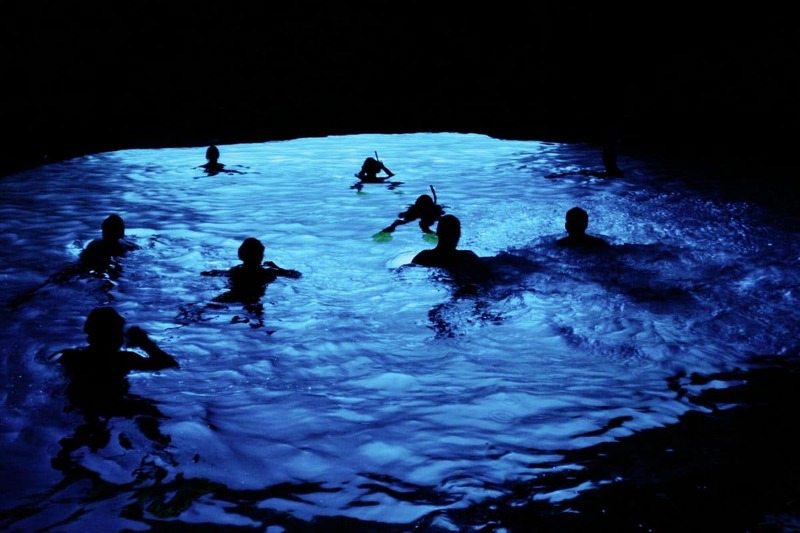 Begin your day with a Luxury Speedboat and Blue Cave excursion. 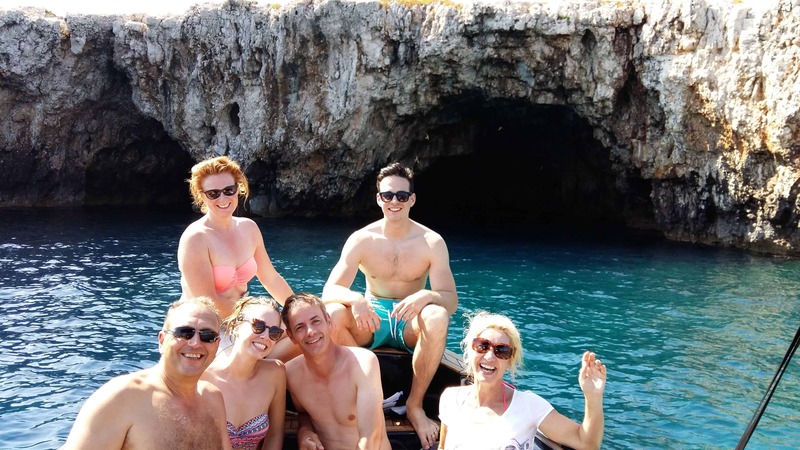 Tour from Split to the most beautiful islands on Middle Adriatic coast. 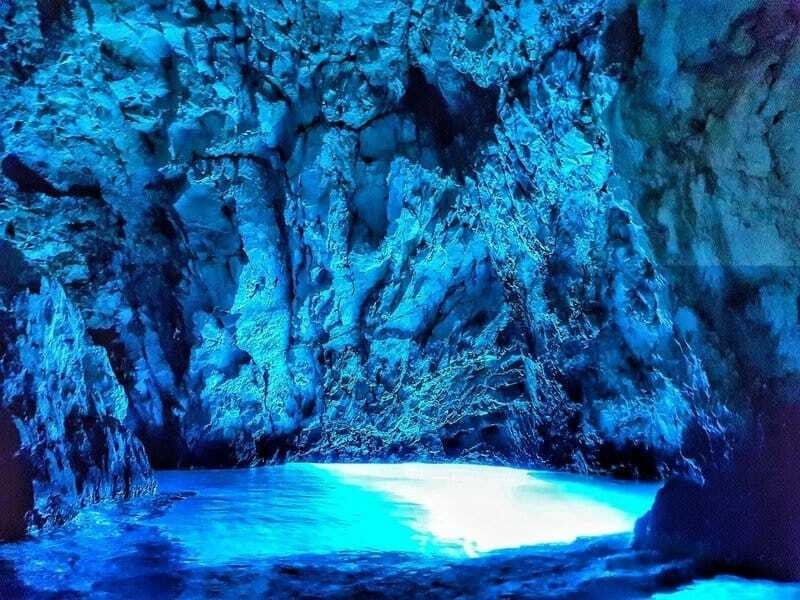 In one day you have an opportunity to visit famous Blue Cave on island Bisevo. 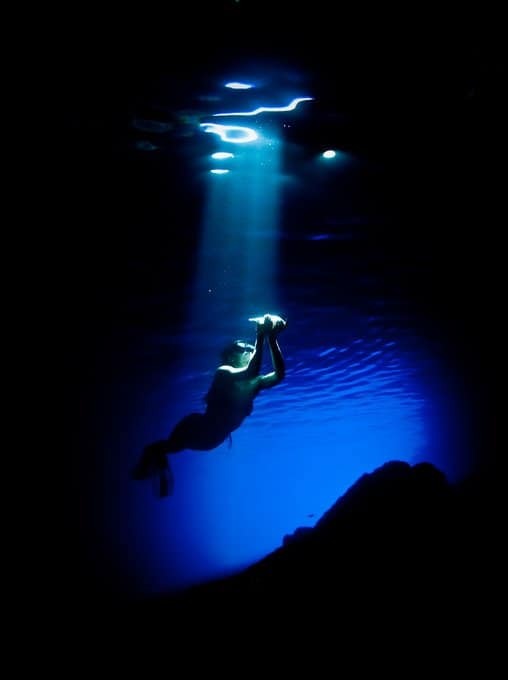 In addition a natural sea cave with glowing blue waters, Komiza fisherman village on Vis island. 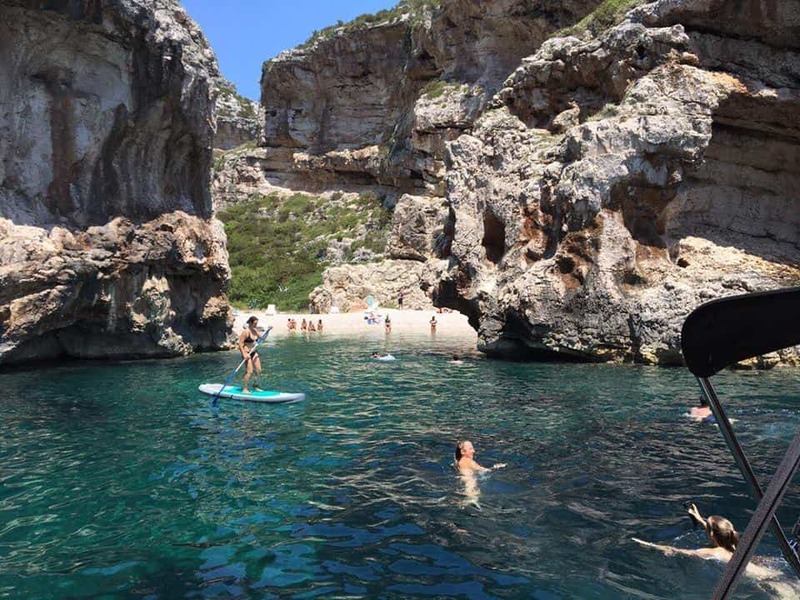 Furthermore, you can snorkel and relax at phenomenal Stiniva Cove, Green Cave and Budikovac island. 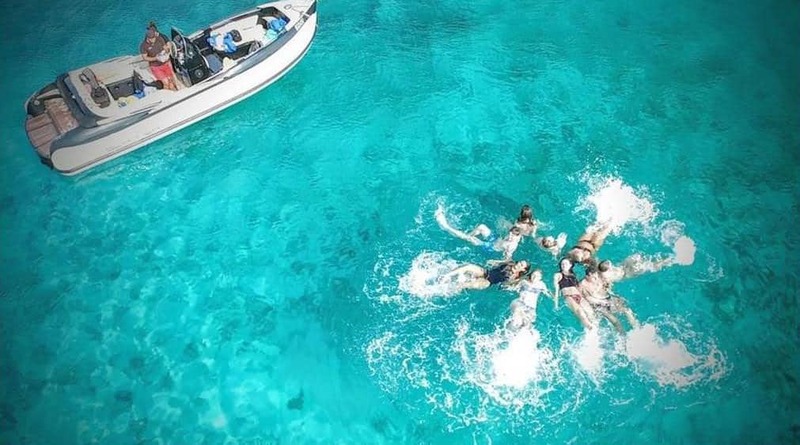 Also, you have an opportunity to swim on Vis island in the crystal clear Adriatic sea. Panoramic ride around the Pakleni Islands of Hvar, Palmižana Bay part of the Pakleni Islands of Hvar. 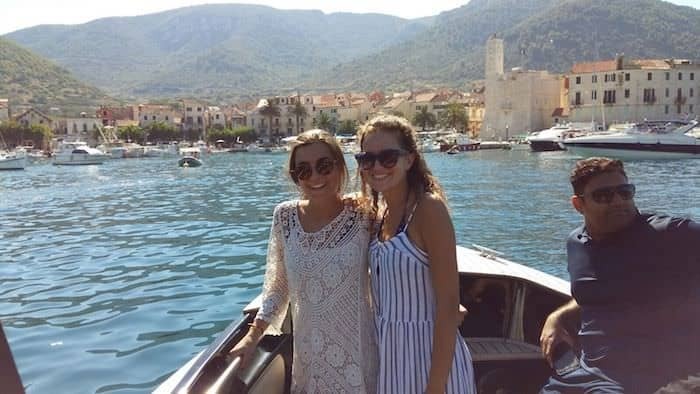 Finally, enjoy free time in Hvar Town and see sights such as Fortica Fortress, on the way back to Split. Book now and save ( Preseason booking DISCOUNT) – 20% per person!! In the booking process pay only 25€ per ser and the rest on the check in. 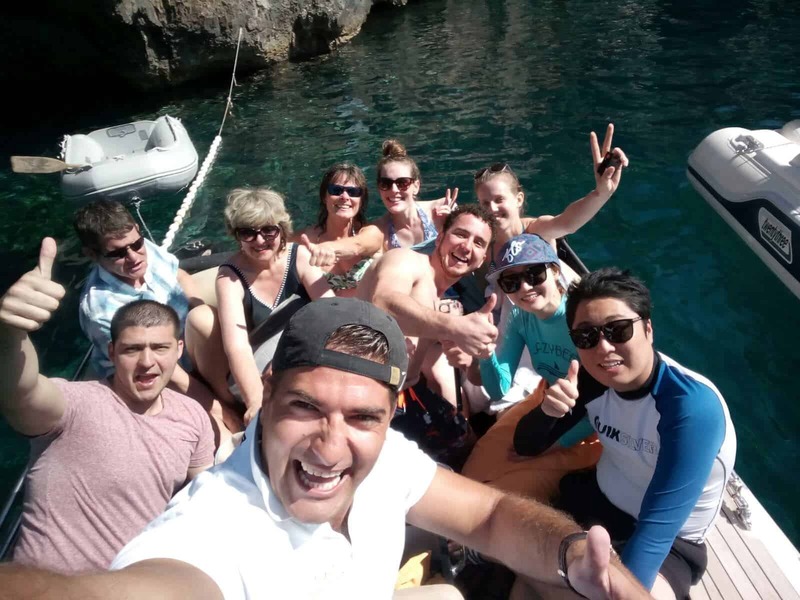 OFFER INCLUDES: Private Skipper, the hostess (guide), Free Wi-Fi, fuel, snorkeling equipment, shower on a boat, refreshing water on the boat, ticket in the Blue Cave. Book now and save ( Preseason DISCOUNT) – 20% per person! !